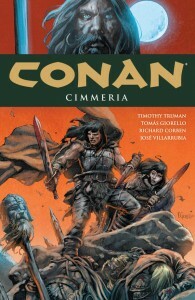 Conan volume 7: Cimmeria marks a transitional period in young Conan’s life, as he spurns civilization — with its turncoats and legal trappings — and returns to the beloved, brutal country of Cimmeria, where he was born and raised. The dangers found in the snowy mountain passes of his barbaric homeland are a welcome change from the mind games and treachery Conan encountered in the cities of the East, but there are unfortunate lessons in treachery to be learned here, too. When a tentative truce with the Aesir is threatened by the actions of Caollan, the first woman Conan ever loved, Conan again finds himself at the heart of a larger conflict that will test not only his physical strength and cunning mind — but his passionate heart as well. The great thing about Conan is you don’t need an introduction or much of a back story: he’s ingrained in literary culture so we all know what he’s about. 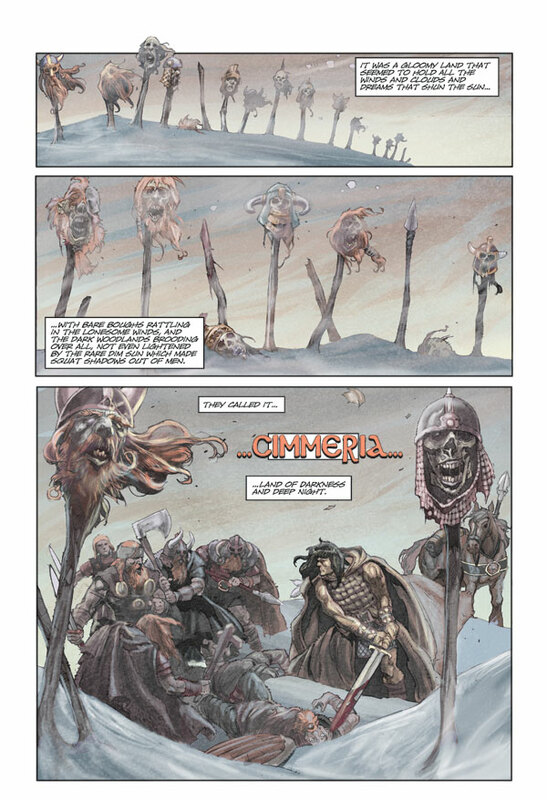 Tim Truman has crafted an excellent story that’s split between two artists: the Conan story is drawn by Tomas Giorello and the Connacht story by Richard Corben. 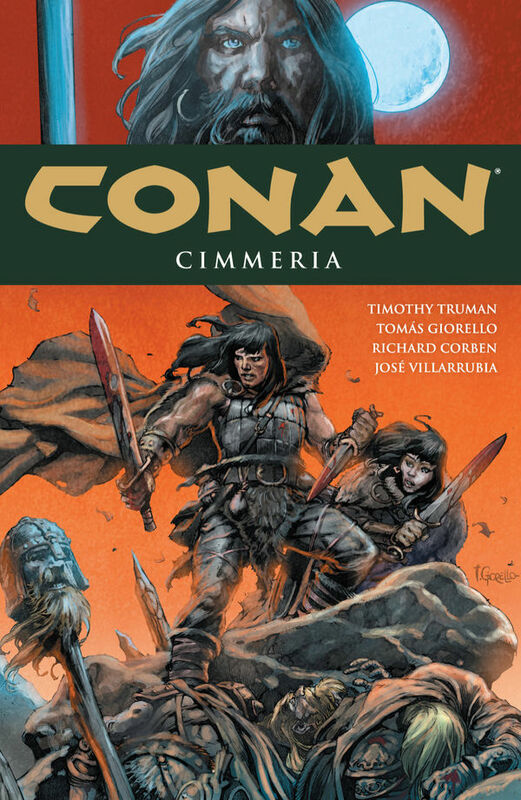 Conan returns to Cimmeria after a few years and falls in love on the way; throughout we get stories of Conan’s grandfather Connacht. 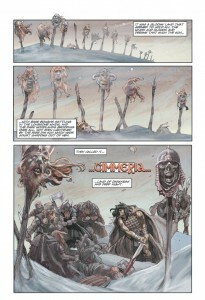 Since Robert E. Howard never wrote any tales of Cimmeria Truman had free rein and was able to work an excellent story. It’s straightforward and works in a love interest, lots of fighting, and a decent background strengthened by having Conan’s mother involved. The Connacht stories don’t follow a real pattern: random adventures from his life as a wanderer. 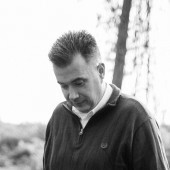 The dialogue submerges the reader and provides depth: it’s not all grunts and swordplay. 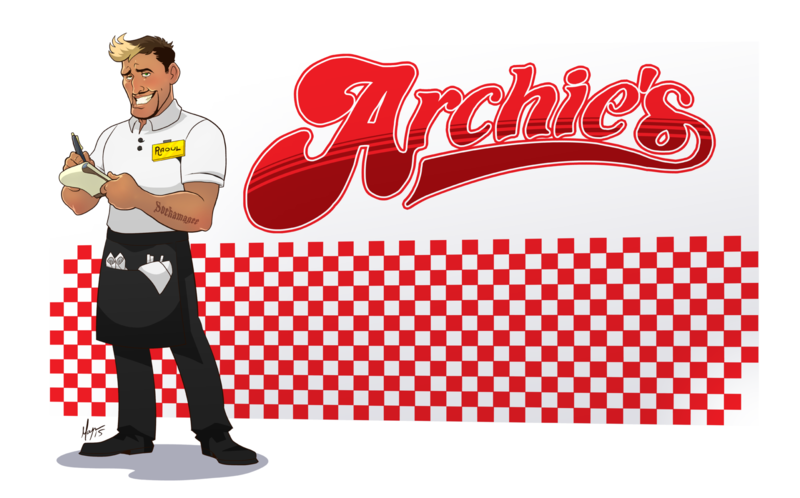 The two distinctly different art styles give life and flavour. Giorello has a scratchy thick style that reminds me of Nord and perhaps Mignola. The costumes and architecture capture that timeless historical feel and give decent immersion. Corben has a style all his own: rounded, everyone too short, unique and animated facial expressions. The two artists are so different it works wonderfully. 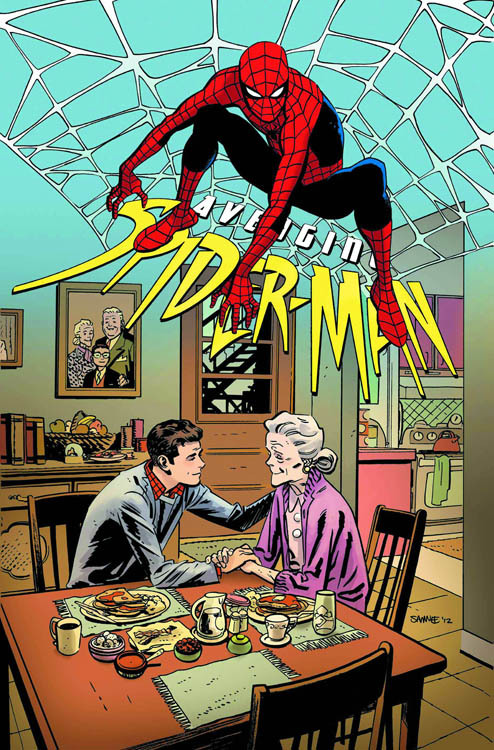 Some interesting panel moves and sizing from both artists yet they seem to share some elements: since Truman is an accomplished artist himself I wonder if he had a hand in page layouts. Tons of extras here: an introduction by Jose Villarrubia the colourist, a long and detailed afterward by Truman, sketches plus pencils from the artists. A real value at $17.95 for 192 7×10″ pages.